The self-paced online course examines American Indian Sovereignty in the context of Indian Education for All Integration. Participants will explore resources developed by the Office of Public Instruction alongside primary source documents as they deepen their knowledge of Essential Understandings 4, 5, and 7. 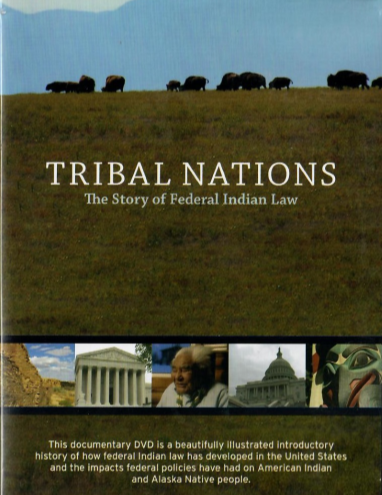 Topics explored include the federal Indian policy eras, tribal government, and treaty rights. Most required materials will be provided in the course Moodle, though participants may need to seek additional resources at school or public libraries online as part of the course requirements. Participants should have some prior knowledge of Indian Education for All and the Essential Understandings Regarding Montana Indians. Building Foundational Knowledge: What is Sovereignty? This is a self-paced course. As such, course participants must be comfortable working independently and self-motivated to complete all work within the flexible time frame. Participants may register for the course now. No new registrations will be accepted after July 15, 2019. Participants must complete the course by August 15, 2019. Upon receipt of course payment by WMPLC, the instructor will enter the student into the course Moodle and send an introductory email, at which time the participant may begin the class. The instructor will then collect the UM credit paperwork and payment, which will be sent to the University of Montana on August 15, 2019, along with final grades. Credit: 45 OPI Renewal Units or 3 Semester Credits (semester credit is offered through the University of Montana and is an additional fee of $155. The course instructor will provide a separate registration form).